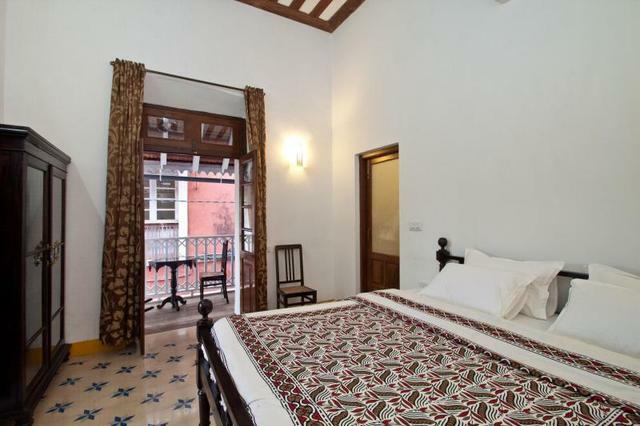 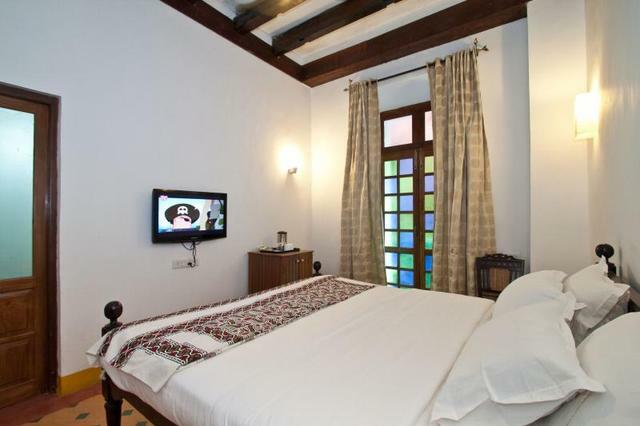 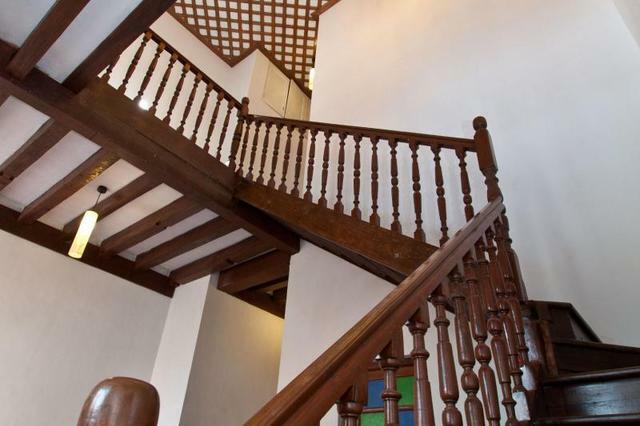 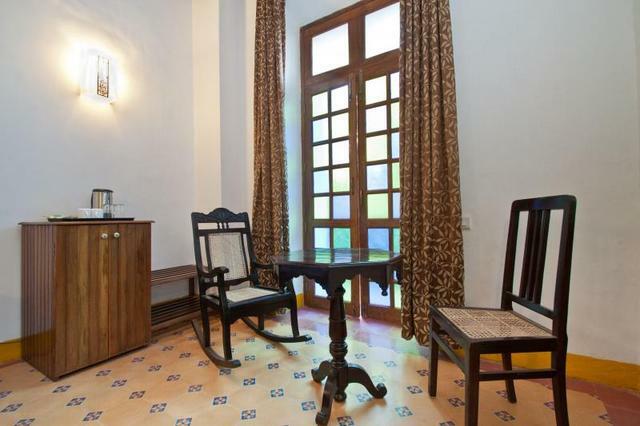 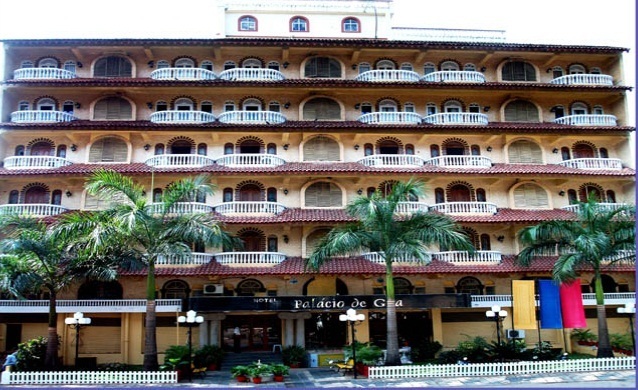 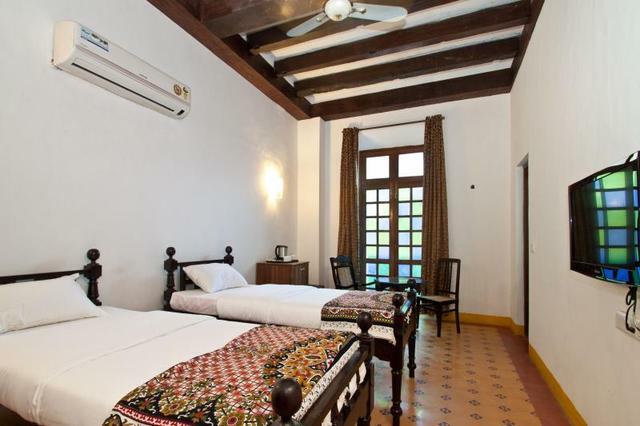 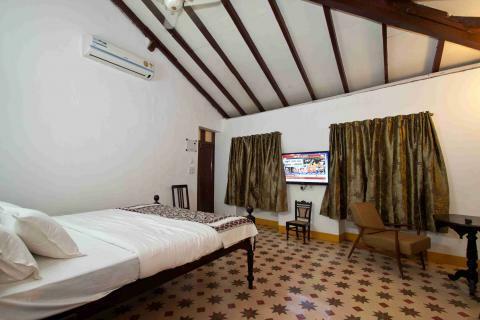 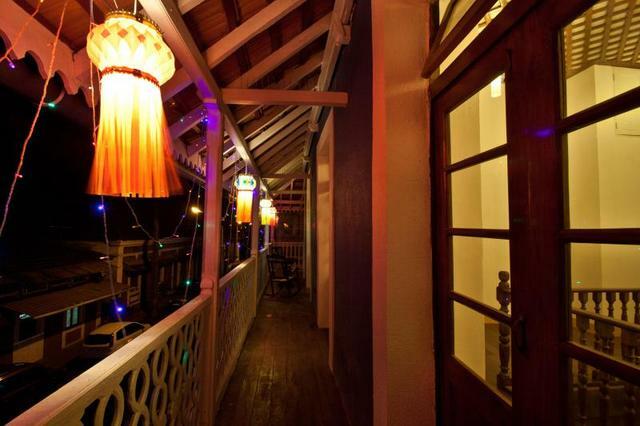 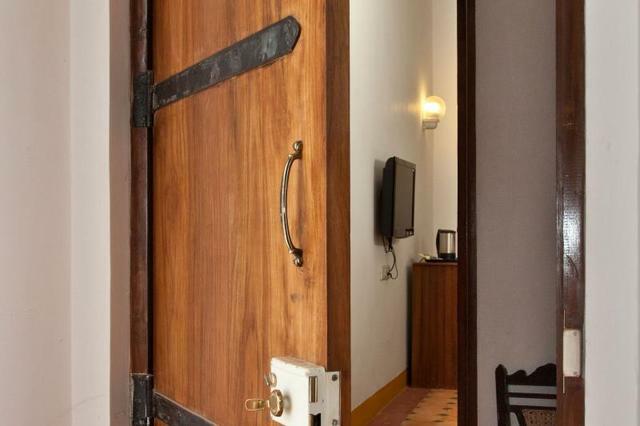 Goa is known for its Portuguese influence that has been living on since ages and the Hospedaria Abrigo de Botelho is a 150 year old property turned into a boutique business hotel. 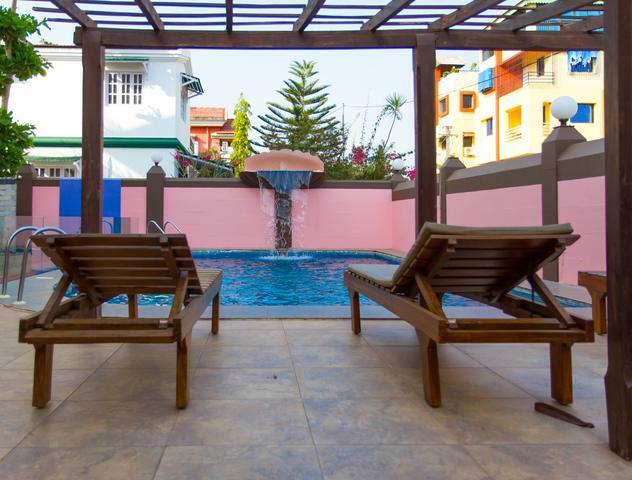 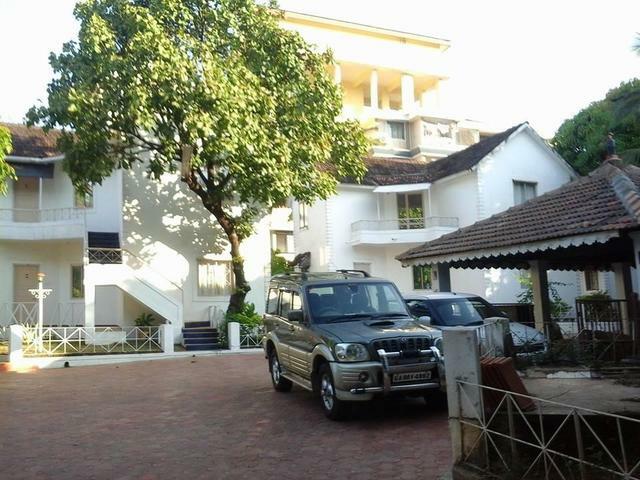 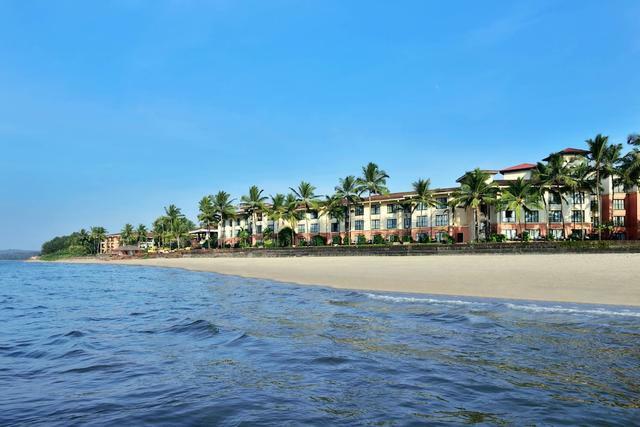 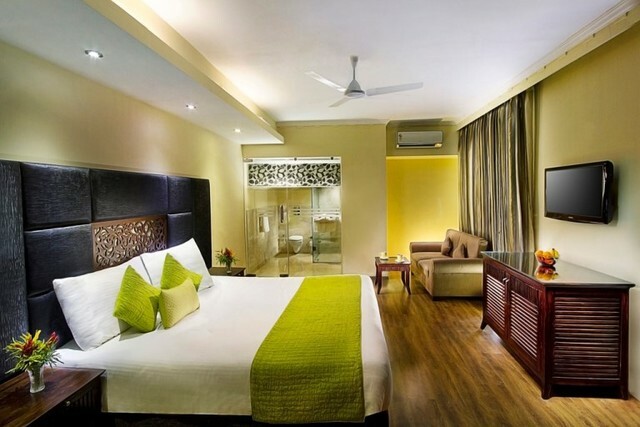 Indeed, it is one of the best 3-star hotels in Goa where corporate and leisure travellers are treated to the indulging modern day facilities and the fabulous old-world charm that the property holds. 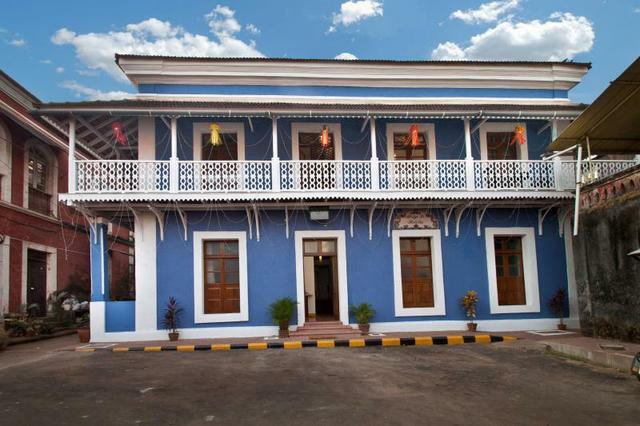 Located in the heart of Panjims Latin quarter also known as Fontainhas, the Portuguese style architecture, Mediterranean colours like blue, white, yellow and red make it a visual delight. 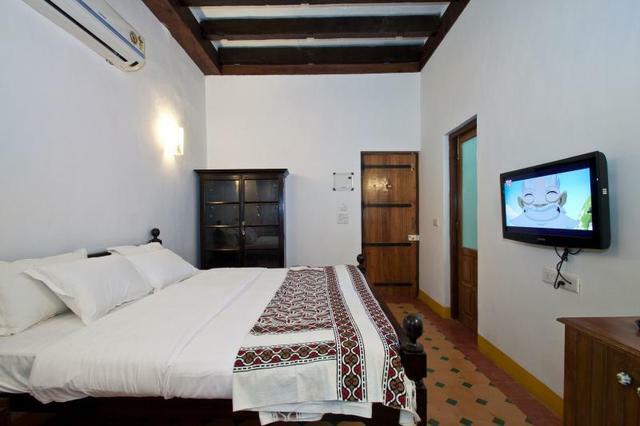 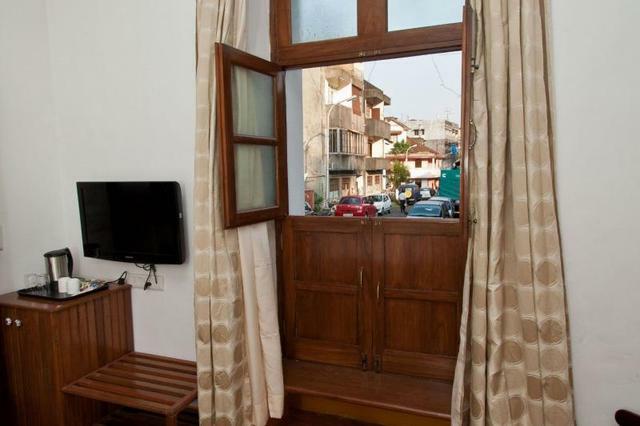 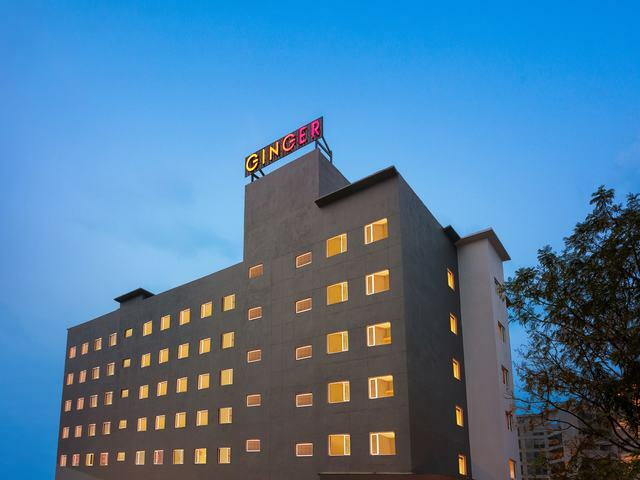 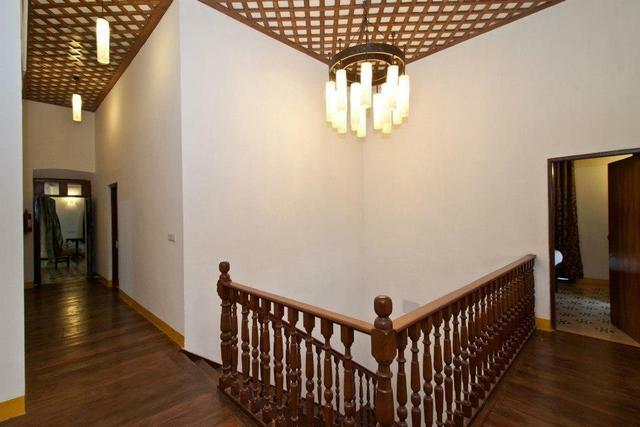 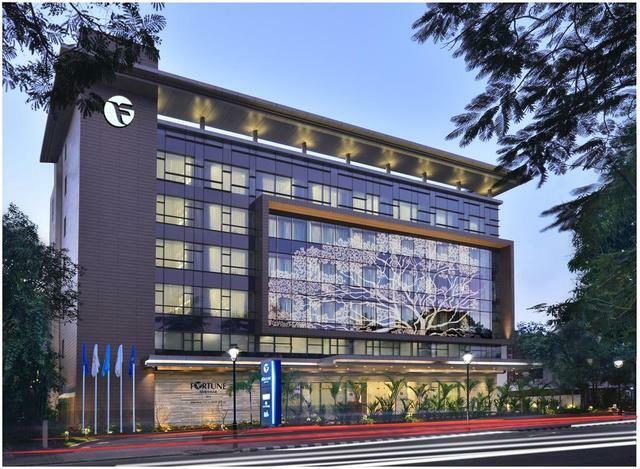 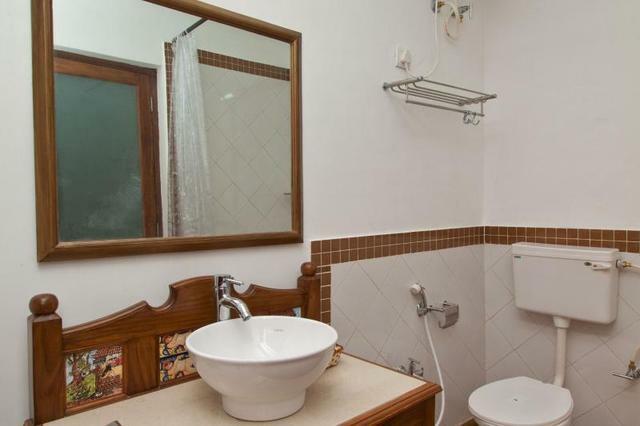 Home to 8 tastefully designed spacious guest rooms, the rooms feature comfortable antique furniture, a mini refrigerator, an LCD television, WiFi connection, a private sit-out as well as an attached private bathroom stocked with premium toiletries. 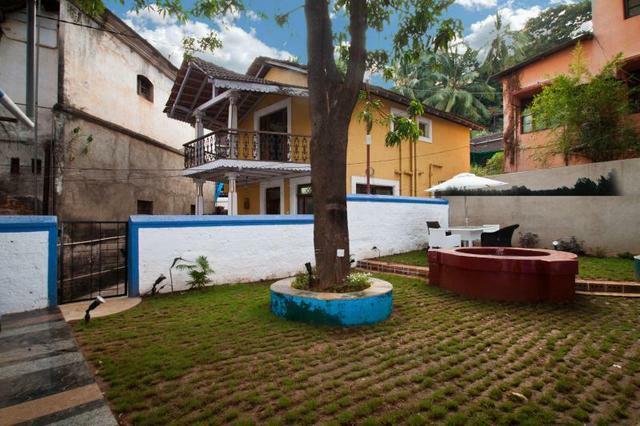 Things to do in Goa are plenty, to spice up your trip and taste the delightful seafood in Goa, visit The Black Sheep Bistro, DESBUE - European Fusion, The Fishermans Wharf and Casa Bhonsle Bar & Restaurant that are located in close proximity with Hospedaria Abrigo de Botelho. 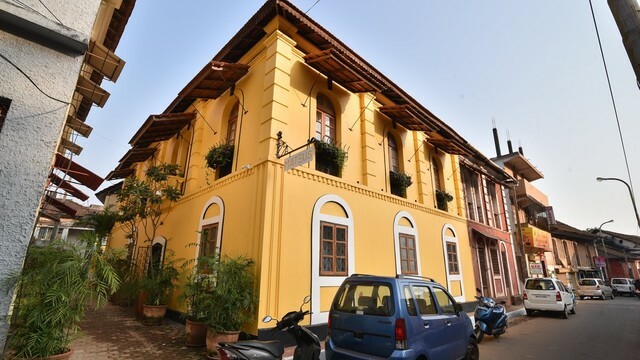 Moreover, during your stay in Panjim, you must make the most of taking a tour of Goa by visiting historic sights like the Reis Magos Fort and the Church of Our Lady of the Immaculate Conception that is known far and wide for its architectural beauty. 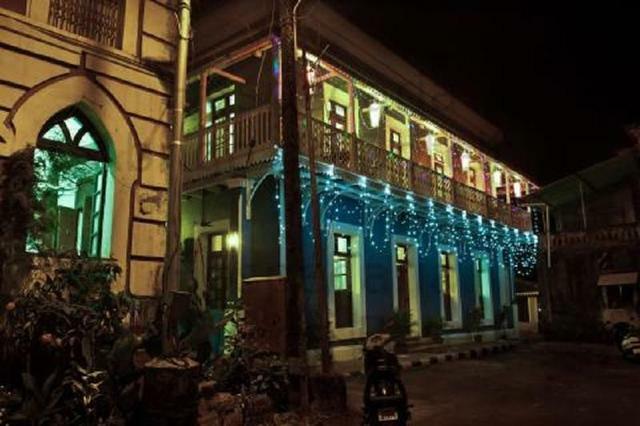 To seek blessings, you can also visit the Mahalaxmi Temple and the Goa State Museum to witness artistic displays.